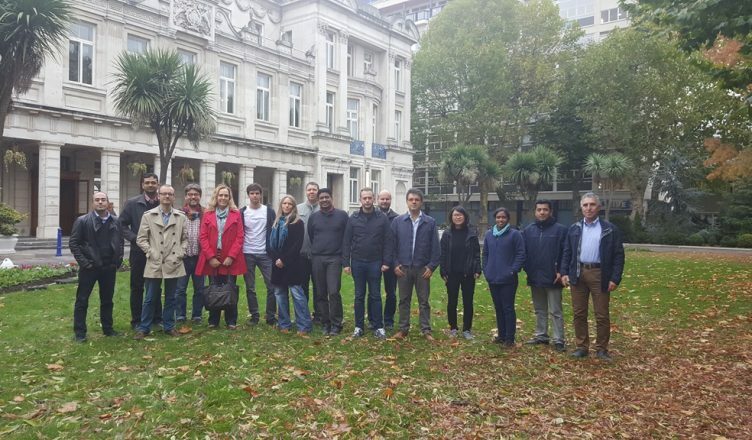 The 8th consortium meeting of the COGNITUS project concluded recently, 18-20 October 2017, in London, UK, hosted by the project partner Queen Mary University of London (QMUL). At the end of a busy quarter, when the project started the use case trials, this gathering was used by the partners to analyse the preliminary results of the prototype deployments and plan further testing. 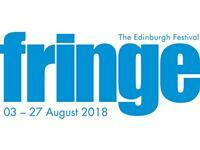 The feedback from the concluded Edinburgh festival trial by the BBC and the ongoing sports trials at the Acropolos Basketball tournament and the Greek Super league football tournament by Forthnet were discussed in detail. 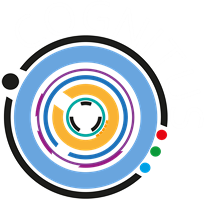 The learning outcomes from the IBC2017, where COGNITUS was presented recently, were also presented. The meeting also focused on the progress on the large number of upcoming deliverables due by the end of the year. Next consortium meeting is planned for January in Lisbon.